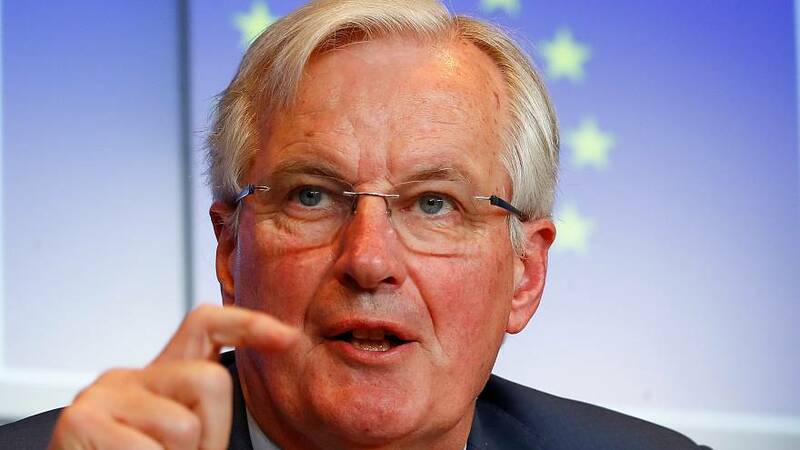 If the UK is willing to add a Customs Union membership to the already negotiated trade agreement then the EU will be ready to renegotiate the political declaration, EU's Chief Brexit Negotiator Michel Barnier said on Tuesday. Speaking before a EU summit that will decide whether to grant the UK another Brexit delay, Barnier said that this kind of negotiation coupled with a new majority in the House of Commons created by the cross-party talks — that votes for the withdrawal agreement and a possible new political declaration —would give "sense" to the demand for a longer Brexit delay. "We hope that a new process will be engaged in Parliament and to finally build, as fast as possible, a new majority that accepts the withdrawal agreement and a new political declaration. "Why do I insist? It’s because this will give sense to the demand for an extension presented by the British Prime Minister," said Barnier. Barnier also added that the bloc is not for the UK crashing out of the EU if Parliament doesn't come to an agreement. At the meeting the chief negotiator attended, EU ministers discussed the bloc's conditions for any long delay, which include Britain holding European Parliament elections in May and committing to "sincere cooperation", or not undermining the EU's important reforms and institutions should it stay a member for longer. "Our expectations and our hope is that this dialogue will conclude with a positive result, which will allow us, at last, to have a positive majority emerge with regard to this withdrawal agreement," said Barnier.